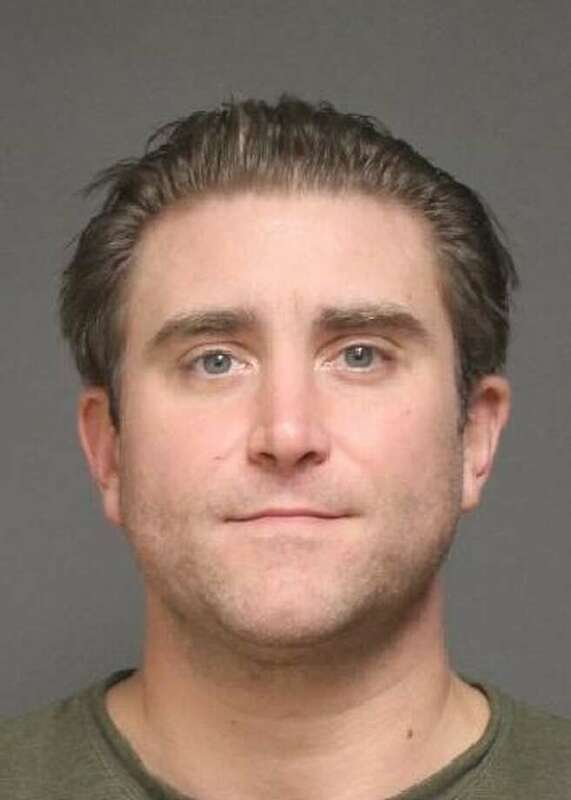 FAIRFIELD — A petition seeking the maximum penalty for an alleged animal abuse case involving a former elected town official had secured over 1,600 signatures by Wednesday afternoon. 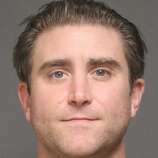 Raymond Neuberger, 34, of Stone Ridge Way, was charged last week with four counts of “malicious wounding of an animal,” for allegedly burning one dog, and causing multiple rib fractures to another. The dogs, Thor and Charlie, are both 5-year-old King Charles Cavalier Spaniels belonging to Neuberger’s fiancee. The alleged abuse was reported to police by veterinarians that treated the dogs. Deputy Police Chief Chris Lyddy said the department can remove pets during investigations, if they believe the animals are in danger, or pose a danger. In the Neuberger case, he said, the dogs were voluntarily relocated to a family member temporarily. Neuberger,a former Representative Town Meeting member who also ran an unsuccessful campaign for state representative, is scheduled to appear in state Superior Court in Bridgeport today. He denied abusing the animals, and told police he did not know how they were injured. He had told his fiancee and police that Thor was burned when he accidentally spilled his coffee on the dog, although the veterinarian said the burn was too extensive to have been caused by hot coffee. To remove an animal from its owner, police must present a verified petition within 96 hours to the Superior Court, which decides if seizure is supported. The relocation of dogs is subject to court approval. The petition, ( https://bit.ly/2H8pW7I ) which has been signed by people from all over the country and all the world, was started by local resident Tina Bencze, and had a goal of 2,000 signatures. She said she would deliver the petitions to the court on Friday. Bencze said she is an animal advocate, and has done similar petitions in the past, sharing them with the courts and the media to let the courts know “we are aware ad watching.” The petitions also, Bencze said, press the court system to impose maximum sentence if the accused is found guilty. Ironically, the day Neuberger was arrested, state Rep. Brenda Kupchick, R-132, was testifying at the state capitol on her bill to no longer allow those convicted of animal abuse to receive a special form of probation known as accelerated rehabilitation. Neuberger had previously knocked on doors for Kupchick’s campaign. Between 2006 and 2016, there were 3,723 instances of animal abuse or cruelty, and 1,267 of those cases were dismissed. Of those that were dismissed, it was after the successful completion of a diversionary program, such as accelerated rehabilitation. Kupchick said too many people charged with animal abuse receive AR, which she said does not take into account the seriousness of the abuse. Once AR is completed, she said, the charges are expunged from the records. Under state statues, the first offense of malicious wounding of an animal is considered a class D felony, which carries punishment of up to a $5,000 fine, five years in prison, or both. Subsequent violations are class C felonies, and punishment is fines up to $10,000, 10 years in prison, or both.